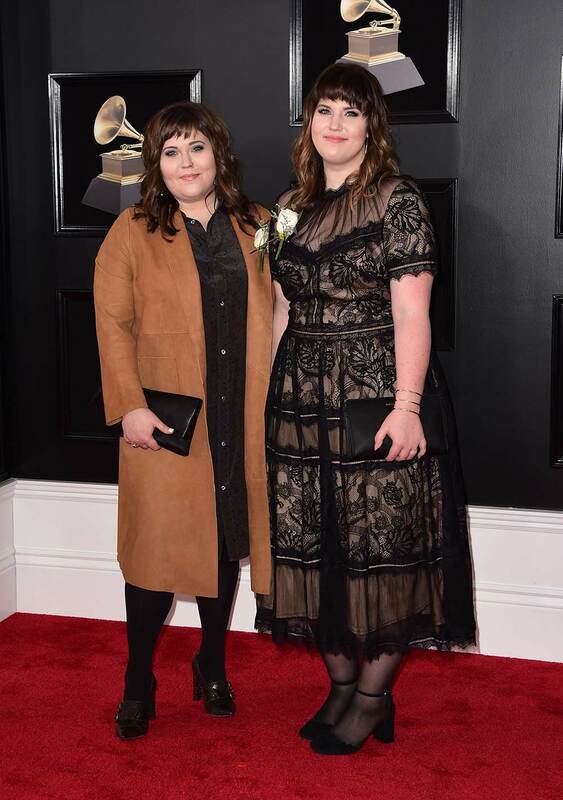 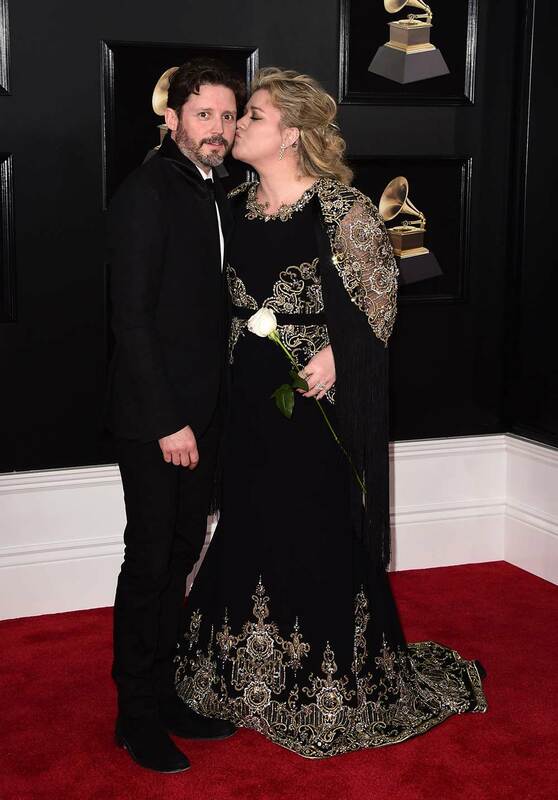 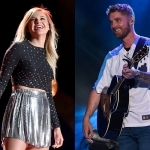 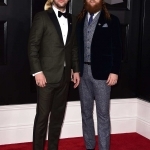 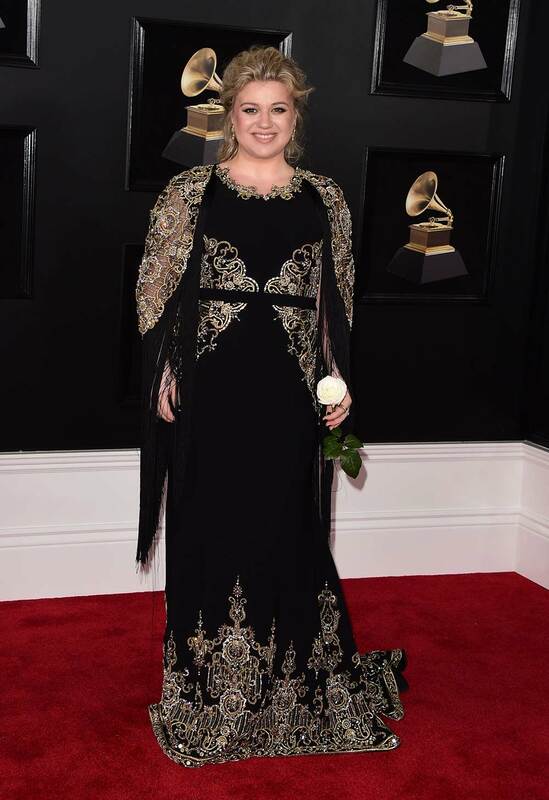 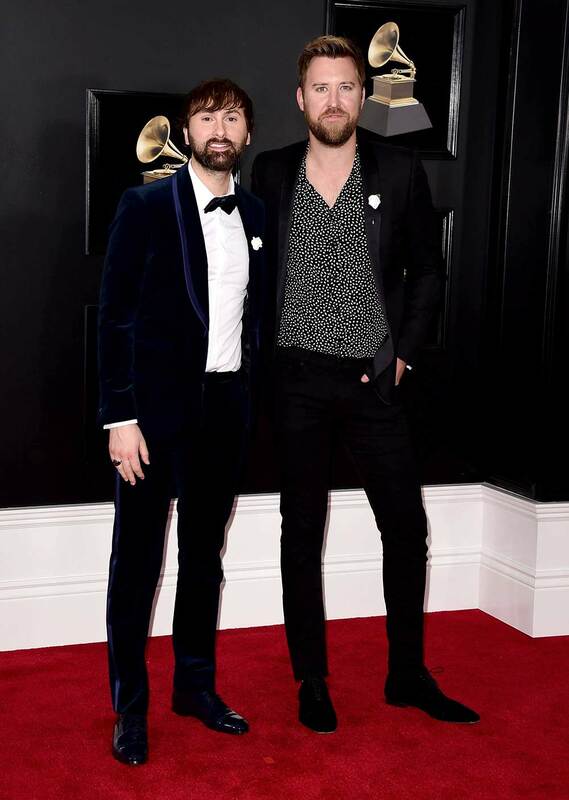 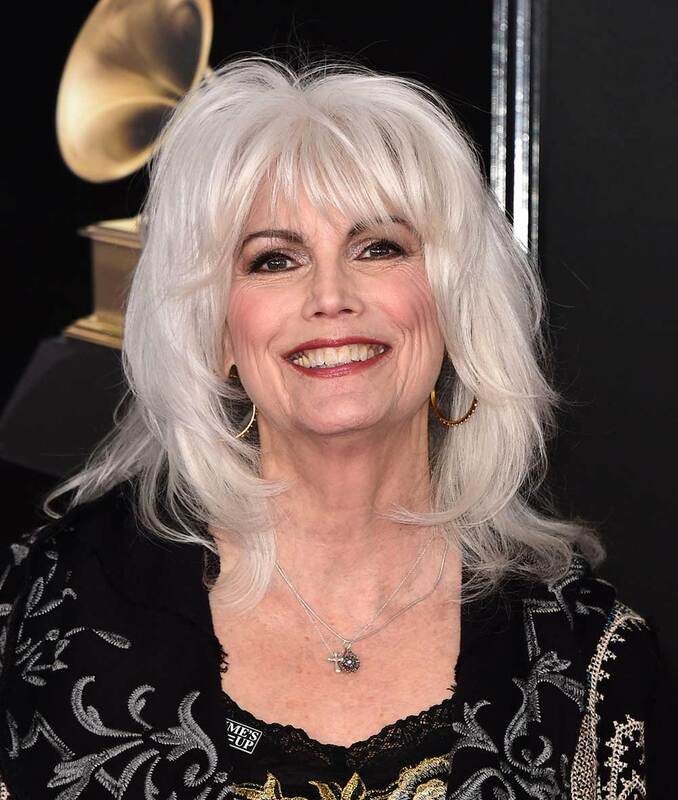 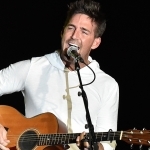 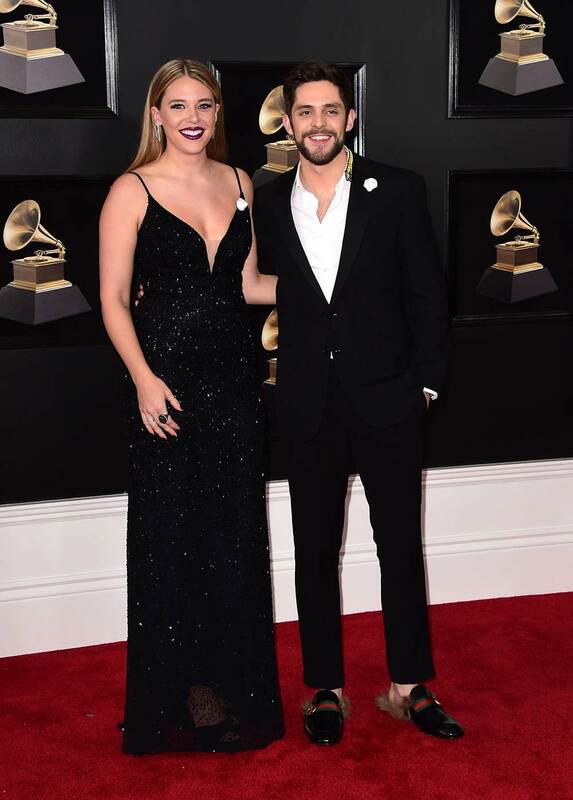 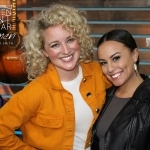 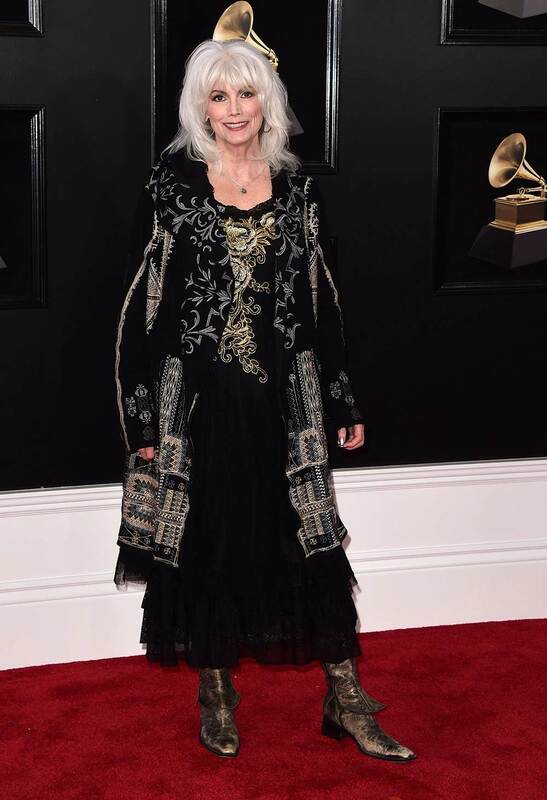 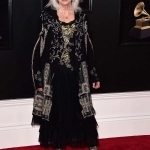 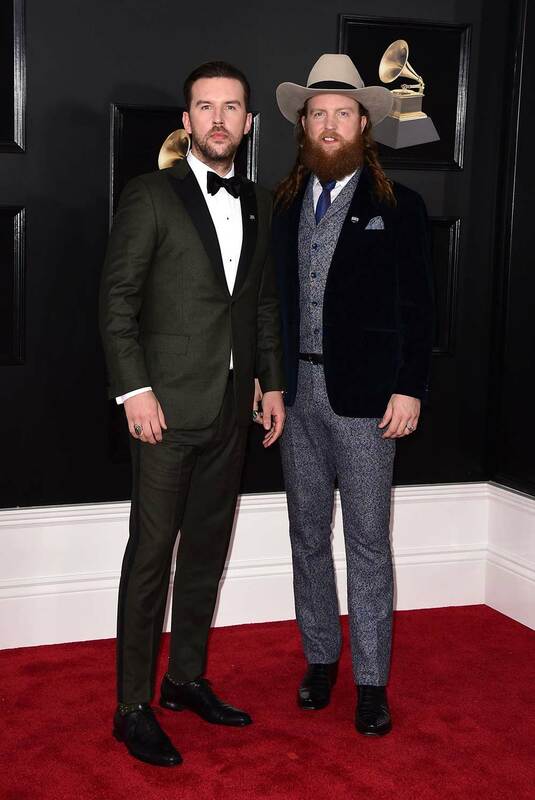 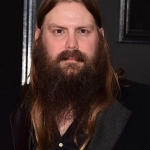 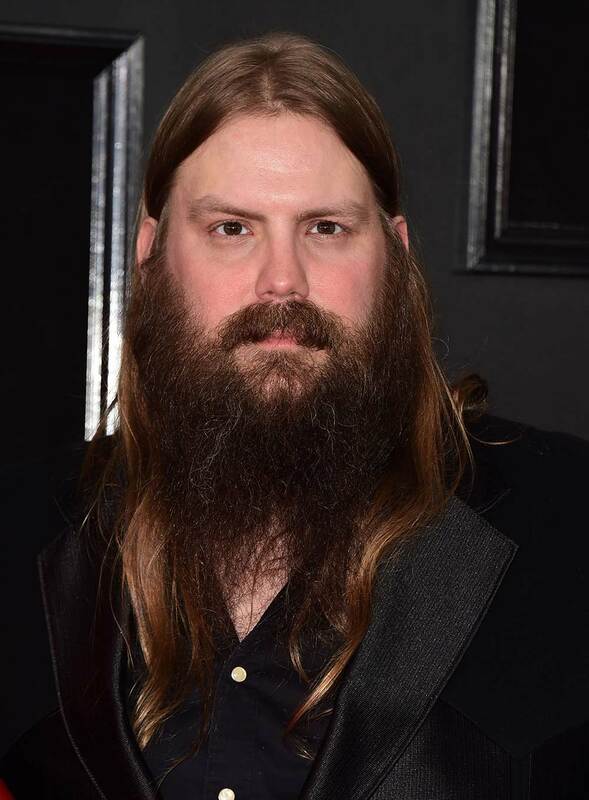 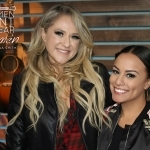 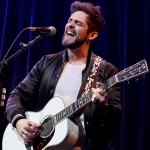 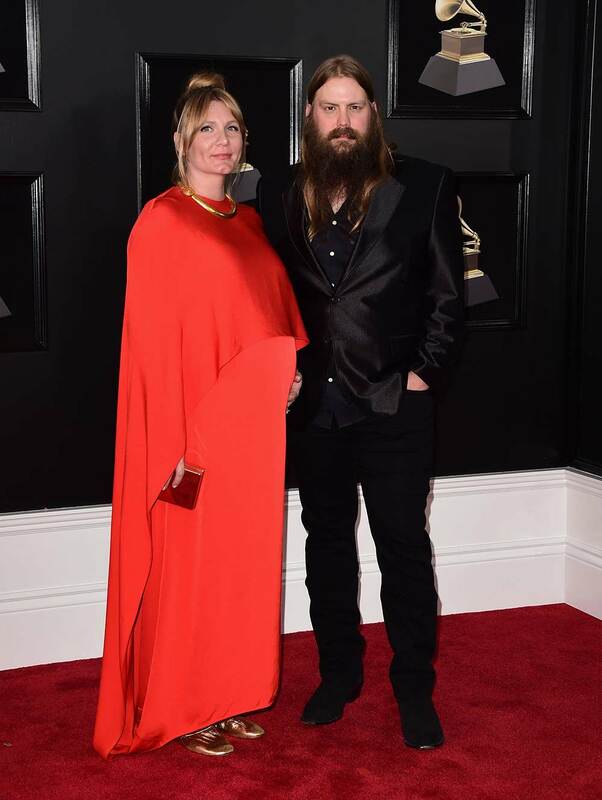 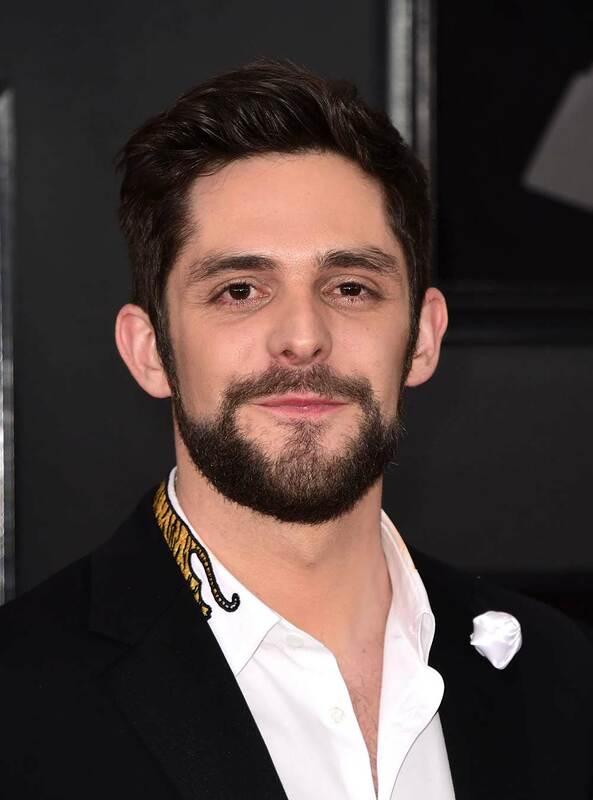 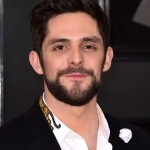 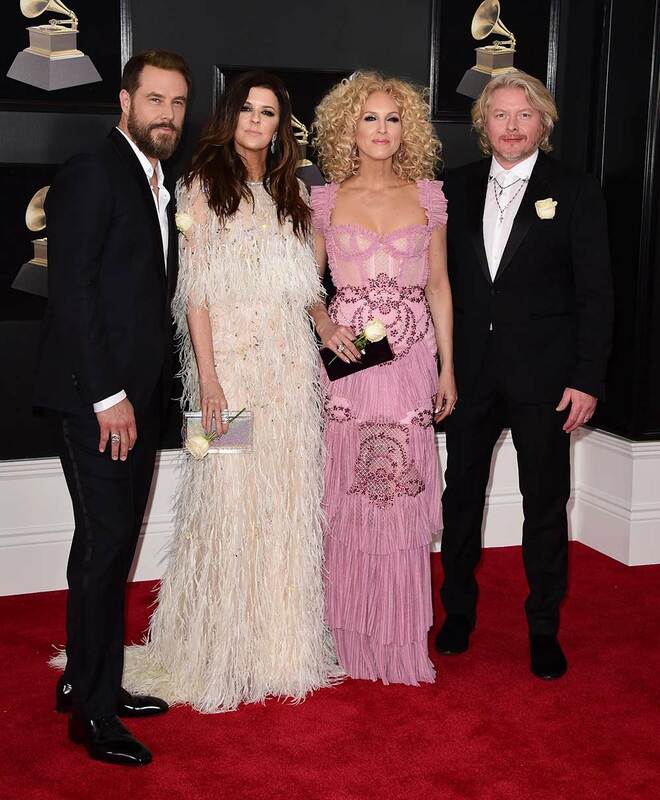 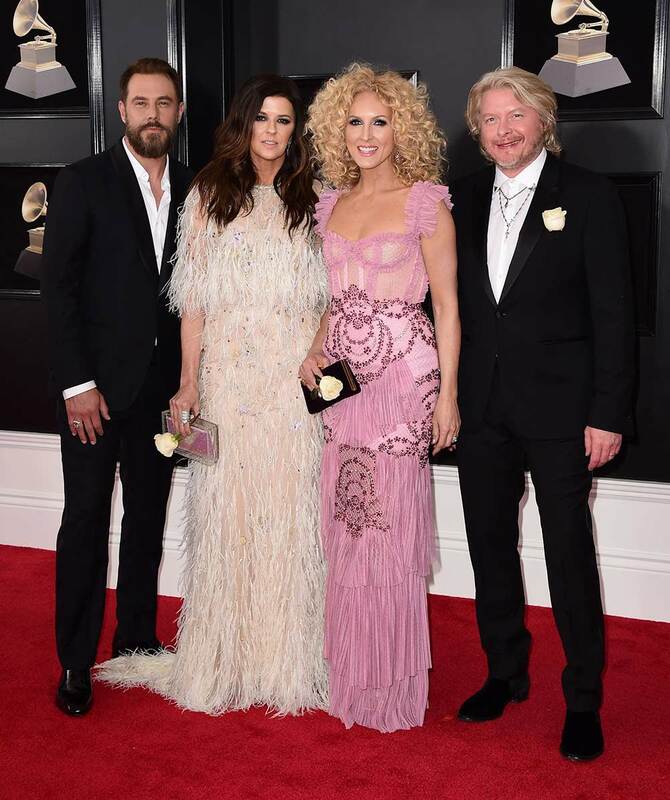 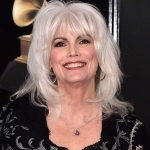 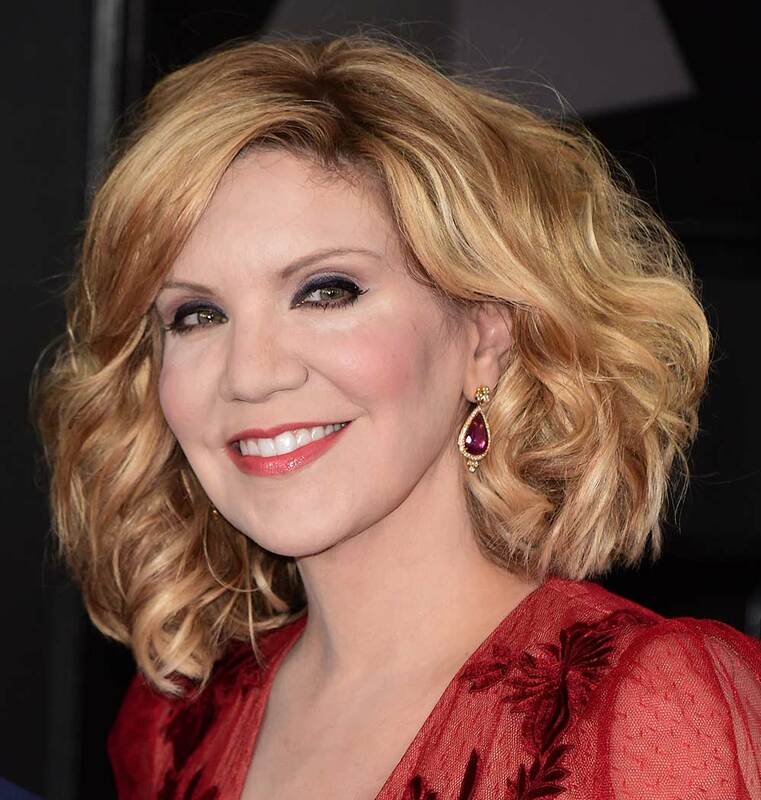 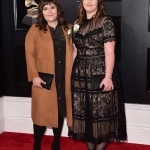 Before the trophies were handed out at the 2018 Grammy Awards on Jan. 28, a number of stars walked the red carpet, including a country contingent of Reba McEntire, Thomas Rhett, Chris Stapleton, Emmylou Harris, Brothers Osborne, Alison Krauss, Little Big Town, The Secret Sisters, Kelly Clarkson and Lady Antebellum’s Dave Haywood and Charles Kelley. 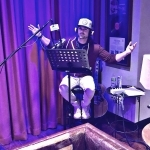 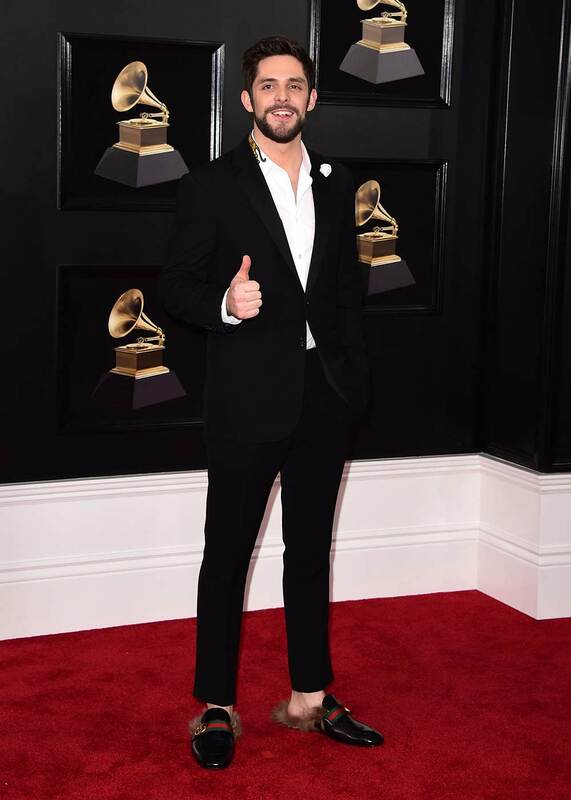 Take special notice of Thomas Rhett’s shoes. 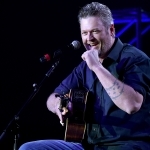 Check out the photos below, courtesy of AFF-USA.